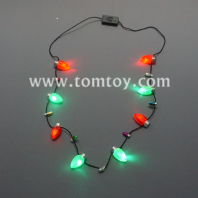 The bulbs necklace also has medium bulbs and mini bulbs. 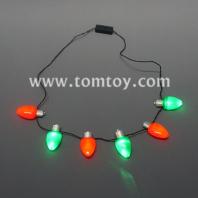 You can find mediumsized bulbs here, or click to check the Mini Bulbs Necklace. 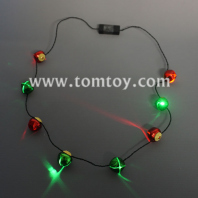 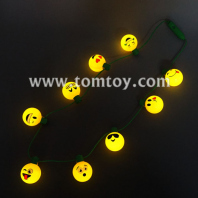 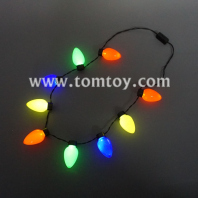 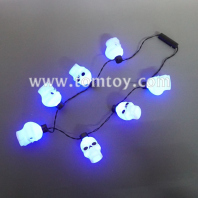 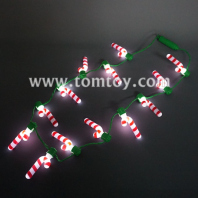 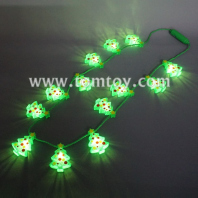 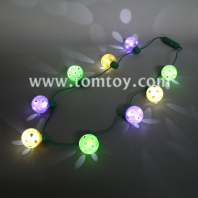 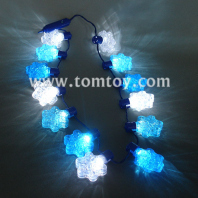 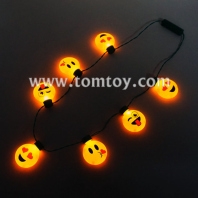 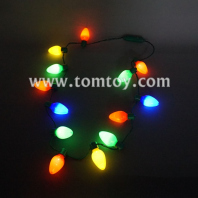 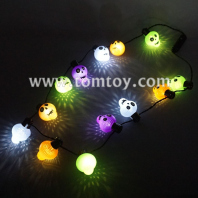 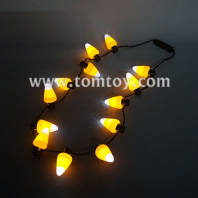 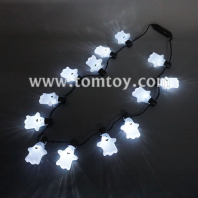 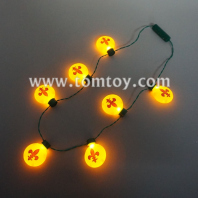 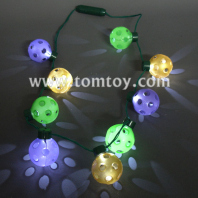 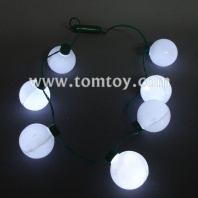 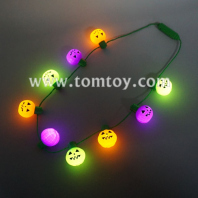 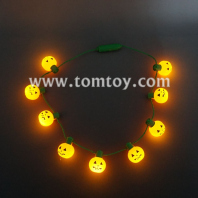 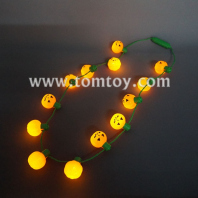 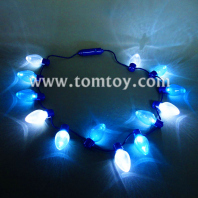 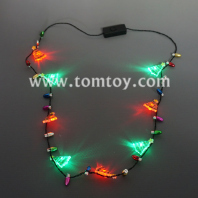 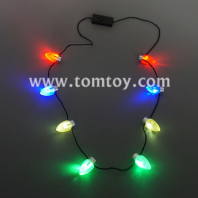 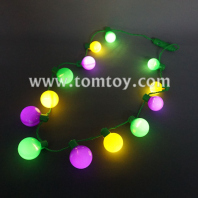 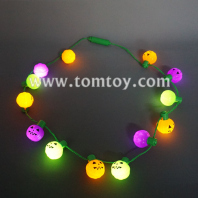 Light up bulbs necklace from tomtoy is comes with many designs, such as TM101-158 bulbs, TM00493 disco ball, TM03082 Christmas Tree, and so on. 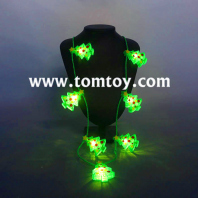 Customized shape is available. 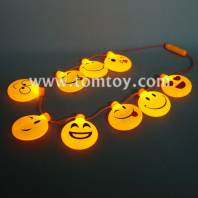 The Jumbo pendants can be 7pcs, 9pcs and 13pcs in a necklace. 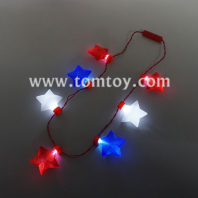 The colors can be re-combined. 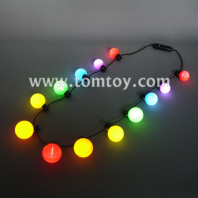 Great for festivals, concerts, and dance parties.